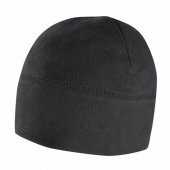 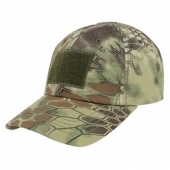 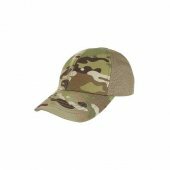 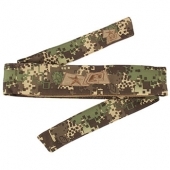 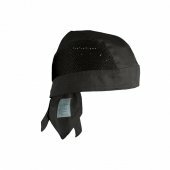 Paintball Tactical Headwear There are 20 products. 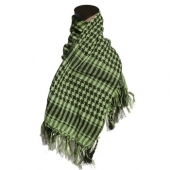 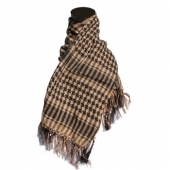 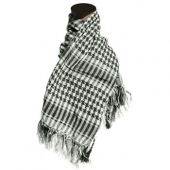 Shemaghs are versatile, and the many colors we carry will allow you customize your look for scenario play. 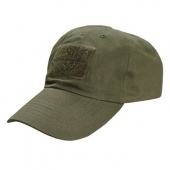 Tactical caps feature a Velcro zone so you can customize your cap with your favorite patch - a great look for teams. 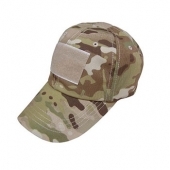 Our selection of lightweight tactical helmets are perfect for lending that look of authenticity to your outfit, and also have the added bonus of offering great protection, both against the sun's harmful rays, and that barrage of full-auto paintballs heading your way.